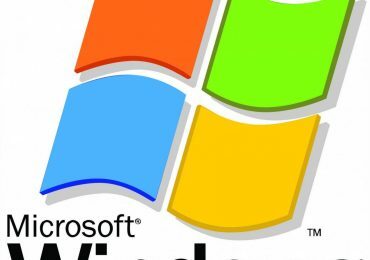 Microsoft readies five critical fixes for Patch Tuesday. Microsoft is lining up nine updates for next Tuesday as part of its monthly patch cycle – five of them are deemed critical and the remaining four marked as important. Affected software includes various Windows and Microsoft Office versions as well as the .NET Framework, Visual Studio, Microsoft ISA Server, Microsoft BizTalk Server, and Windows Client for Mac.